Dreamers are all students without U.S. citizenship and or permanent residence that includes AB540, SB68, DACA and all other undocumented students! 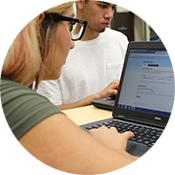 At Gavilan College, we are committed to providing all students with the level of services and support they need. 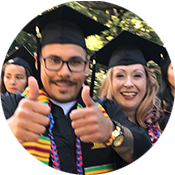 Through our partnership with campus staff and resources, we can help you develop an academic, career, and personal plan that will help you achieve your lifelong goals. vouchers, counseling, school supplies, priority registration and more! Click here for EOPS services! Personal referrals to community members and resources, including housing, mental health services, community hubs, and more! What is a California Dream Act (AB 540 eligible) student? Please contact your college Admissions and Records office to determine if you are a California Dream Act (AB 540 eligible) student.